Home Tags Posts tagged with "Ohio Department of Agriculture"
The Ohio Department of Agriculture continues its series of informal meet-and-greet events across Ohio with Director Dorothy Pelanda. Ohio Department of Agriculture Director Dorothy Pelanda is hosting a series of informal meet and greet events across Ohio. Ohio's new director of agriculture, Dorothy Pelanda, is ready to put her years of negotiating and relationship building to work for Ohio agriculture. Replacing Dave Daniels, Tim Derickson was sworn in today as interim director of the Ohio Department of Agriculture. The Ohio Department of Agriculture weighed the world’s largest piece of buckeye candy at the Ohio State Fair. It topped the previous record by 68 pounds. The Ohio Department of Agriculture approved local sponsors to purchase agricultural easements on 58 family farms representing 8,737 acres in 28 counties. Gypsy moth catches were down 14.6 percent in Ohio for 2016. A late season rain may have contributed to the population decrease, but populations can fluctuate from year to year. 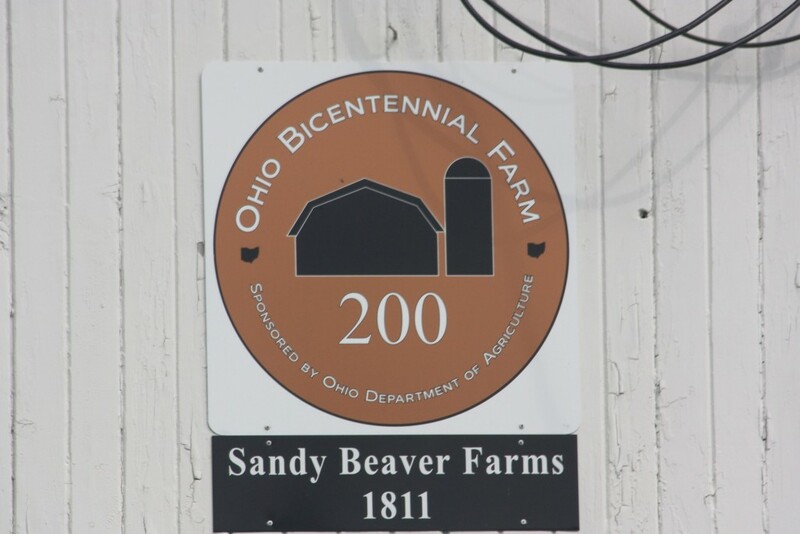 The new century or bicentennial farms were owned by the same family for at least 100 or 200 consecutive years. Ten land trusts, three counties, one township and nine soil and water conservation districts will receive funding to help preserve farmland across the state.